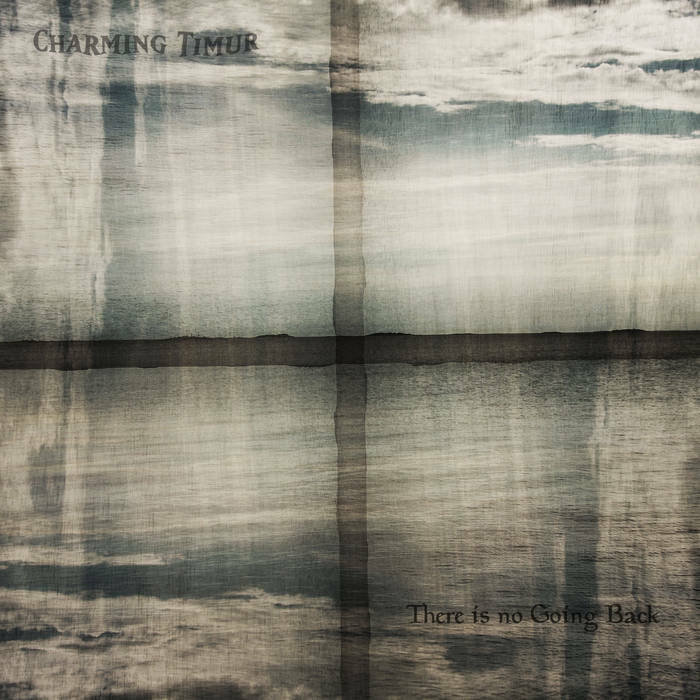 Finland's solo project Charming Timur have returned with a new recording with the music being a mixture of experimental, industrial atmospheric black, post, nu and alternative metal and this is a review of his self released 2018 album "There Is No Going Back". Melodic post rock leads guitar leads along with some nu metal style riffing starts off the album while the vocals are very distorted and mix black metal and industrial together as well as some clean vocals also being added into some parts of the song and they bring in elements of alternative. All of the musical instruments on the recording have a very powerful sound to them while the music gets very progressive and experimental at times along with some elements of depressive black metal as well as some synths also being added into certain sections of the recording and one track also introduces acoustic guitars onto the album. On this recording Charming Timur takes depressive black metal and mixes it with industrial, experimental, post rock, nu and alternative metal to create a sound of their own, the production sounds very professional for being a self released recording while the lyrics cover dark and depressive themes. 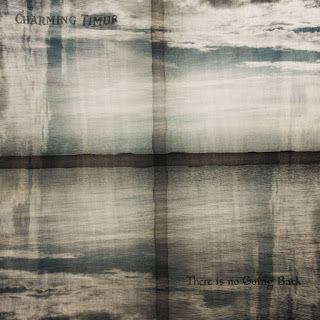 In my opinion this is another decent sounding recording from Charming Timur and if you are a fan of experimental, industrial atmospheric black, post, nu and alternative metal, you should check out this album. RECOMMENDED TRACKS INCLUDE "First Instinct Backstab" "Suicide By Police" "A Thousand Thousands" and "Diamorphine". 7/5 out of 10.